Arena Masters: Legend Begins is a free action game that lets you play with other real players from around the world. You simply need to choose a character to play with, enter the arena and battle your opponents in fast-paced, chaotic & aggressive head to head fights. The game features 13 unique heroes to choose from, and each one of them has their own special abilities. 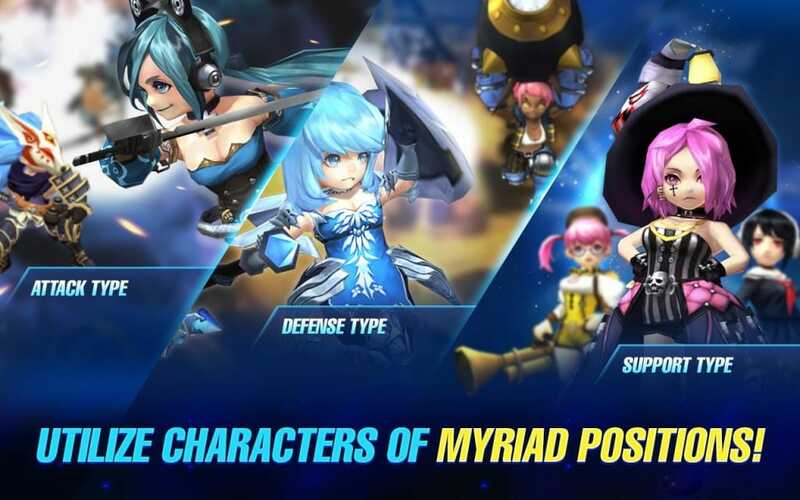 In this page, we walk you through the amazing features of this addictive, real-time, strategy mobile game, as well how to download, install and play it on your Windows/ Mac PC. Arena Masters: Legend Begins is a favorite multiplayer game to many, thanks to the competitive, real time PVP battles. All players are connected to the same server, and strive to become the master of the arena. Your hero(s) is provided with a basic killing sword, but there are many other skills that make it easier to finish off the enemy. These includes special boosters which gives them intense power and command over rivals. Zombie Virus: A risky hide and seek game with players struggling to fight other opponents & time to survive a deadly virus. King of the Hill: Try to take control of the map by joining forces with friends. Duel Arena: In this mode, you’ll have to fight your way to the top of the ranks by participating in intense one on one fight. The last man standing wins the free-for-all battle royale. Team Death Match: This is an epic team skirmish for 4 to 6 players. No automatic fights in Arena Masters: Legend Begins. The game gives you an opportunity to devise your own strategies and tricks. It isn’t even easy to tell which hero is the best since your victory is determined by their special abilities and fighting style. So if you can master your characters’ unique skill combinations and be smart at calculated skill targeting, you are likely to emerge victorious. You are free to customize your heroes with unlockable skins so that they can look good. It also helps you distinguish your fighters from other same characters. The game features a huge variety of skins for each hero, which can be bought with crystal. It’s fun to dominate the Arena with a hero (s) wearing your favorite skin. • You’ll be able to invite, play and chat with your friends & competitors from around the world. • Heroes are bought with gold or crystal. • You can create powerful teams by combining characters. • The fights end at a specific time, which helps prevent the odds from going against other players. • NEXON Company has also introduced HyungSeok Park and Vasco from Lookism, which boosts motivation and enthusiasm of players by 100X. High-intensity player-vs-player (PVP) battles, real-time strategy, and addictive action make Arena Masters: Legend Begins for PC to be considered as one of the best all-out battle PC games. You’ll fall in love with its amazing graphics and animations, which adds to the excitement of the gameplay. 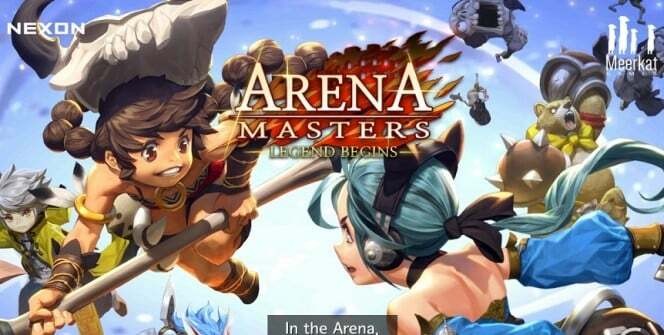 Download Arena Masters: Legend Begins today to start enjoying higher performance with mouse & keyboard and rule the competition from a large screen. Sometimes when playing Arena Masters: Legend Begins, bluestacks ask you fee to pay but gives you option to download some apps. Every time it asks you just select “Install apps” and continue using it free. I hope you enjoyed this article, please rate and share. If you have problems running Arena Masters: Legend Begins on desktop or any other issues, leave a comment below.